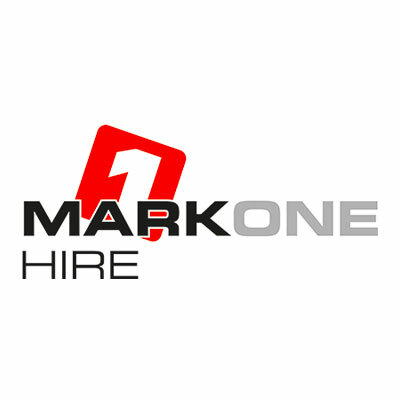 Mark One can provide LOLER inspections and thorough examinations in Southend, Essex, London and the surrounding counties at a date and time to suit your requirements, including weekends, to keep your equipment safe to use. Please contact us for a quote. 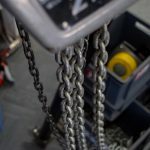 Is your equipment legal and safe? 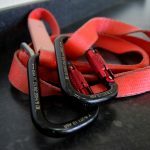 If you are an employer or self-employed person providing equipment for use at work, or if you have control of the use of equipment, you must ensure that the equipment is safe. 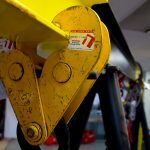 Health and safety law including the Provision and Use of Work Equipment Regulations 1998 (PUWER) and the Lifting Operations and Lifting Equipment Regulations 1998 (LOLER) require equipment to be regularly examined to be kept safe. Information about this can be found at the HSE website here. 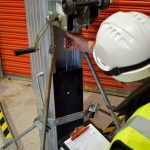 How can we help with LOLER inspections and thorough examinations? 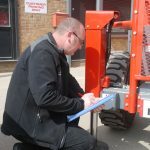 When your equipment is inspected a systematic and detailed examination is carried out on the equipment and its safety-critical parts. 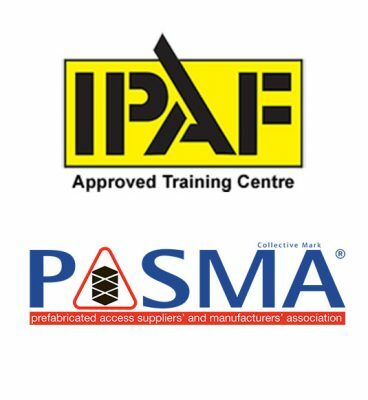 This is done at specified intervals (dependant on equipment type) and a report is produced along with certification. 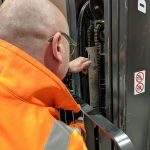 What sort of equipment needs inspecting? 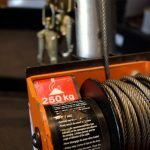 This is not an exhaustive list of equipment that requires regular inspection. 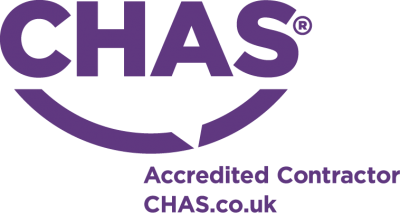 If you are unsure or require any advice please contact us by using the contact form or by calling 01702 804804 and our knowledgeable staff will be able to assist you with any questions you may have. 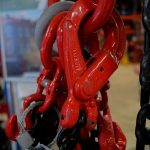 If you need to hire any pulling and lifting equipment that has had a thorough examination visit our hire page here.